Order Now! 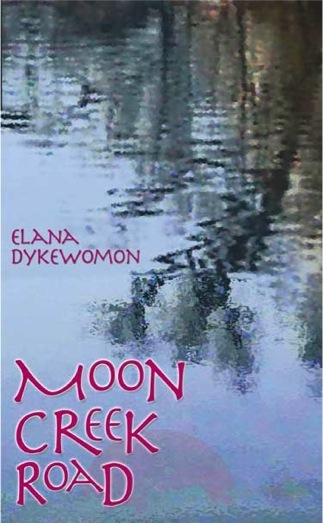 You can get Elana's new work from Sinister Wisdom or A Midsummer Night's Press. Get your copy today! relationships, and change in the mythic, historic East Bay. Whew! 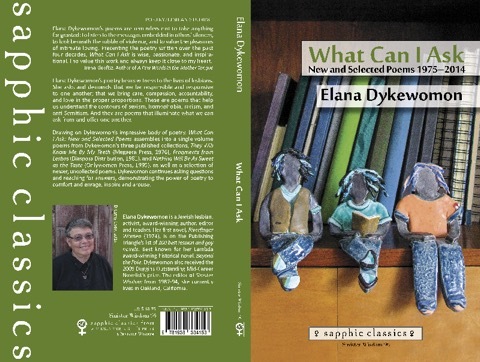 Now Available from Bywater Books and your local Independent Book Seller! 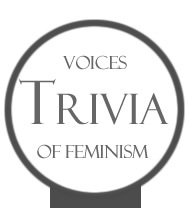 Trivia: Voices of Feminism, Issue 10 and 11. "Walking on the Moon" are included with many terrific writers. Elana has an on Lesbian Community in the new issue of the Journal of Lesbian Studies (Vol. 9, Numbers 1 & 2, 2005): "Lesbian Quarters: On Building Space, Identity, Institutional Memory and Resources." “The Body Politic — Meditations on Identity,” in This Bridge We Call Home – Radical Visions for Transformation, edited by Gloria Anzaldúa and Anaouise Keating, Routledge (www.routledge-ny. com), 2002. Beyond the Pale, an historical novel. Press Gang, Vancouver, B.C., Spring 1997. 1998 Lambda Literary Assoc. Award (The Lammy), Best Lesbian Novel; 1998 Publishers’ Triangle Award (The Ferro-Grumley), Best Lesbian Fiction; German translation: Sarahs Töchter, Krug & Schadenberg, Berlin,1999; UK edition: Onlywomen Press, London, 2000. 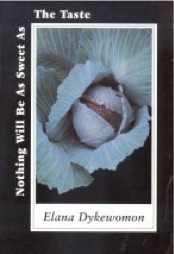 Nothing Will Be As Sweet As The Taste, selected poems. Onlywomen Press, London, August 1995. 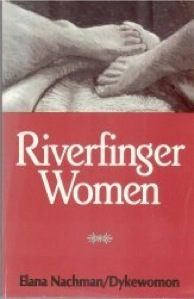 Riverfinger Women, a novel (under Elana Nachman). Daughters, Inc., 1974; republished by Naiad Press in 1992 with a new Afterword. German trans. : Frauen aus dem Fluss, Amazonen Frauenverlag, West Berlin, 1977. 1971, BOX, a literary and art journal, California Institute of Art, Valencia, CA. “Dinoflagellates,” in Hot & Bothered 3, Vancouver, 2001. “Grace,” in Augenblicke, Krug & Schadenberg, Berlin, 1999. “Knaydle and the Librarian,” in Friday the Rabbi Wore Lace, Cleis Press, 1998. “Prologue,” in Transfer 71, Spring 1996. “My Grandmother’s Plates,” in Speaking for Ourselves — Short Stories by Jewish Lesbians, Crossing Press, Freedom, CA, 1990. “Manna from Heaven,” in The Tribe of Dina, Beacon, 1989. “Staking Claims,” in Common Lives/Lesbian Lives, #17, Fall 1985. “The Mezzuzah Maker,” in Common Lives/Lesbian Lives #8, 1983. “Butch resisting the pressure to change gender,” Sojourner, Boston, April 2000. “Passing for Not Unusual” and three other poems, Not for the Academy, Lilian Mohin, ed., Onlywomen Press, London, 1999. “When to Answer,” Zyzzyva, Vol. X, No. 2, Summer, 1994. “A Law of Physics,” Bridges, Vol. 4, #1, Eugene, OR, 1994. “New England Cemetery” and “diving, i kiss,” Lesbian Culture: An Anthology, Julia Penelope & Susan Wolfe, eds., Crossing Press, Freedom, CA, 1993. “The Census Taker Interviews the 20th Century” and “The Vilde Chaya and Civilization,” Bridges, Vol. 3, #1, Seattle, WA, 1992. “learning to breathe,” Shadow on a Tightrope (anthology), Aunt Lute, SF, CA 1990. 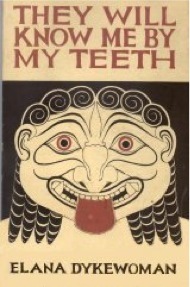 “I had a dream…” and “Even My Eyes Become Mouths,” Naming the Waves — Contemporary Lesbian Poetry, Crossing Press, Freedom, CA, 1990. “A Manifesto, A Genealogy, A Cause — Found Treasures,” essay/review, Bridges, Vol. 5, No. 2, Eugene, OR, 1995. “Introduction” to Belly Songs, poems by Susan Stinson, Orogeny Press, Northampton, MA, 1993. “Preface,” Lesbian Culture: An Anthology, Julia Penelope & Susan Wolfe, eds., Crossing Press, Freedom, CA, 1993. “The Ex-patriot and Her Name” (essay), InVersions — Writing by Dykes, Queers & Lesbians, Press Gang, Vancouver, Canada, 1991. “The Fourth Daughter’s 400 Questions” (essay), Nice Jewish Girls — A Lesbian Anthology, Beacon Press, 1989. “Traveling Fat” (essay), Out the Other Side — Contemporary Lesbian Writing, Virago Press, London, England, 1989. “from Riverfinger Women” (novel excerpt), The Woman Who Lost Her Names — Selected Writings by American Jewish Women, Harper & Row, 1980. My Grandmother Play, one act, staged by Luna Sea Productions, SF, July, 2000. A section from Beyond the Pale adapted for stage by Helen Mintz as part of her one-woman show “Secret Melodies: Jewish Women’s Stories,” which she has been performing in the Pacific Northwest and Canada since 1994. 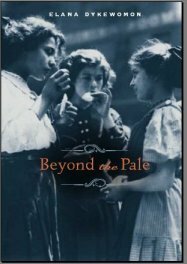 Throughout the U.S., Canada and Europe since 1971, including over seventy readings and panel presentations since the publication of Beyond the Pale (one, from a Jewish Women Writers reading at Barnard in October, 2000, is archived at Columbia University’s Fathom website). Papers presented at the 1988 National Women’s Studies Conference in Minneapolis, 1988 3rd International Feminist Bookfair, 1990 4th International Feminist Bookfair. Day-long writing workshops given in Barcelona, San Francisco, Michigan Women’s Music Festival. Writers’ Coordinator: 1st West Coast Lesbian Festival, 1992. Residency, Soapstone Writers’ Retreat, OR, March, 2001. Residency, Norcroft Writers’ Retreat, Lutsen, MN, summer, 1996,’97, 2002. Residency, Helene Wurlitzer Foundation, Taos, NM, 1995. Residency, Cottages at Hedgebrooke, Langley, WA 98260, 1993. Listed in Contemporary Lesbian Writers of the United States: A Bio-Bibliographical Critical Sourcebook, 1992. Panel presentation included in transcripts of 1990 4th International Feminist Bookfair in Barcelona. Residency, Cummington Community of Art, Cummington, MA, 1971.
spoken word performances or lectures.